Are you one of the 25 million Americans who avoids dental visits due to fear or anxiety? The origins of dental fear are diverse. Perhaps you had a negative past experience at a dental office. Maybe you don’t like shots. Perhaps it’s uncomfortable for you to open your mouth for long periods of time. No matter the reason for your anxiety, Drs. Risinger and Murphy in Athens offers a safe, proven solution to ease your fears. 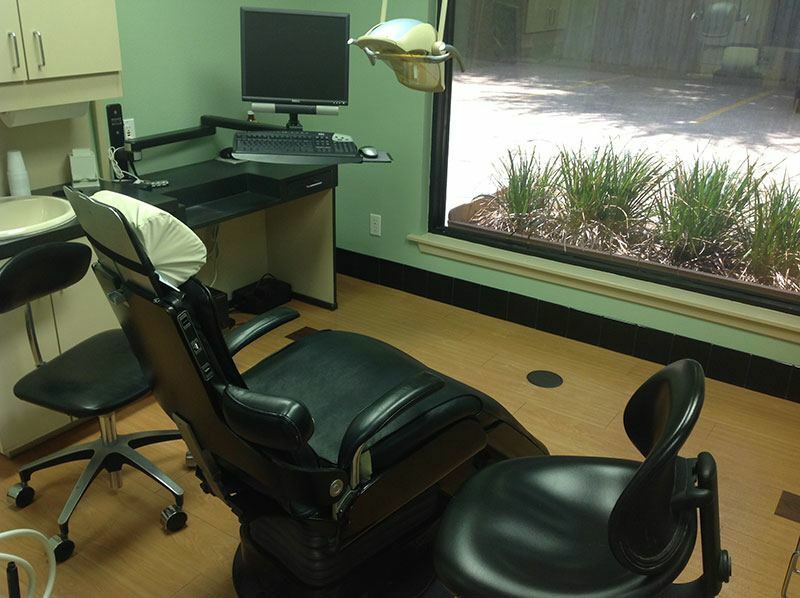 Sedation dentistry involves the use of medications that alleviate anxiety and create feelings of peace and tranquility. 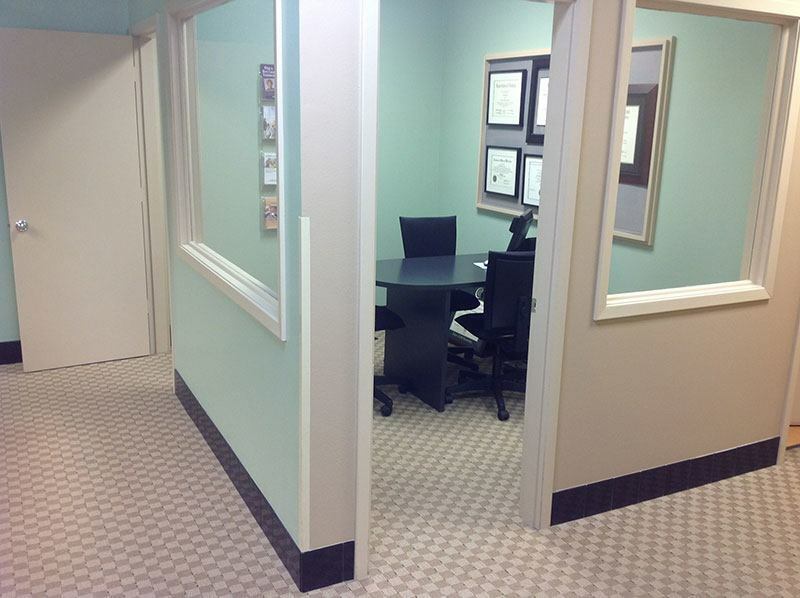 At your sedation dentistry consultation in our Athens office, Drs. Risinger and Murphy will review your medical history and current medications, if any, to determine the optimal sedation method for the procedures you need performed. Nitrous Oxide: You may know nitrous oxide as laughing gas. Safe for children and adults, nitrous oxide creates feelings of warmth and safety. You’ll feel completely at ease with no discomfort as you inhale nitrous oxide gas through a nasal mask during your dental procedure. Nitrous wears off quickly following your appointment to let you get on with your day. Oral Sedation: A commonly prescribed sedative taken prior to your dental work makes anxiety fade into total relaxation. Drs. 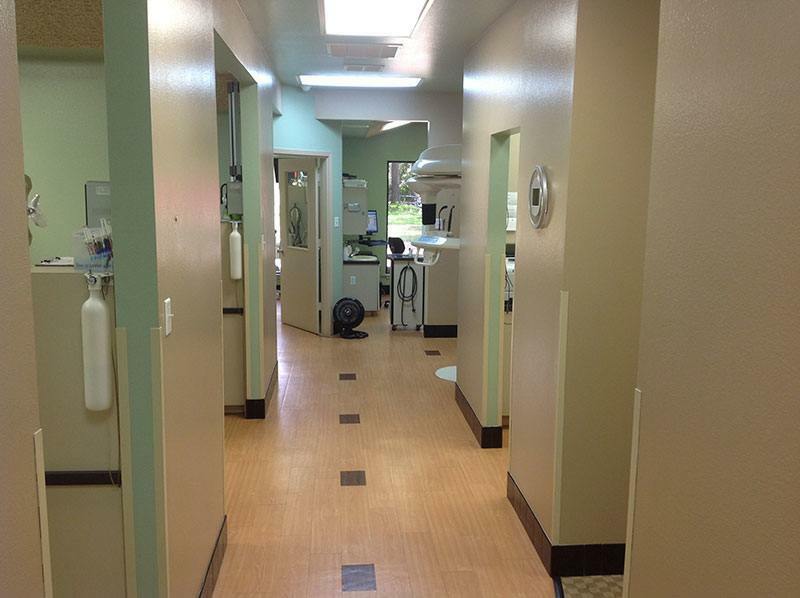 Risinger and Murphy will perform your dental work while you rest comfortably, able to converse with our team but unaware of treatment details. The calming effects of oral sedation diminish gradually. Most patients resume normal activities the same evening as their appointment. IV Sedation: Sedating medicine delivered directly into the bloodstream provides a deep form of sedation sometimes called “twilight sleep.” You’ll drift into a state of complete mental and physical relaxation and be unable to recall anything about your treatment when you emerge from sedation. To ensure your safety, our knowledgeable team will monitor you throughout your IV sedation session. Expect to recommence your routine the day following your appointment. Sedation allows Drs. Risinger and Murphy to potentially perform many dental procedures in a single appointment, making it a great choice for anyone who wants to complete their dental work in as few visits as possible. Call today to schedule your appointment. 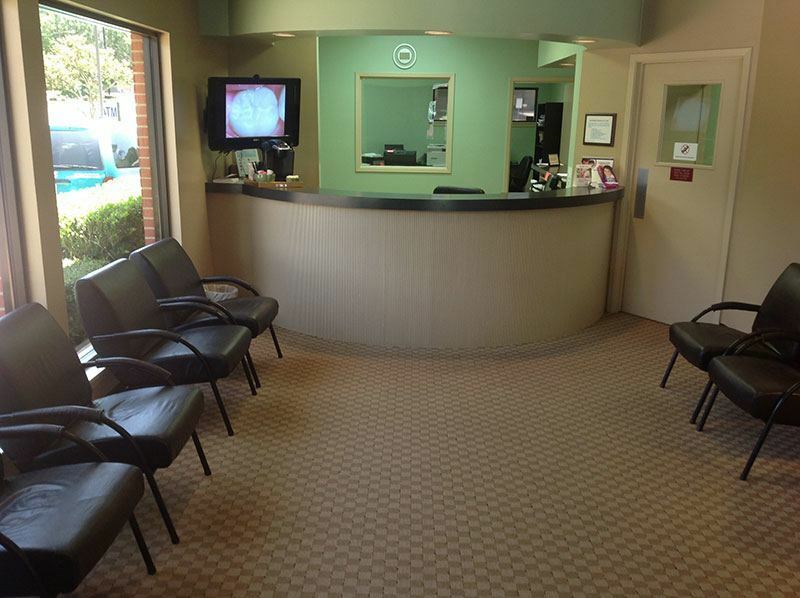 Our Athens office is conveniently located and home to quality care for lasting smiles.